Well-maintained, secure building. 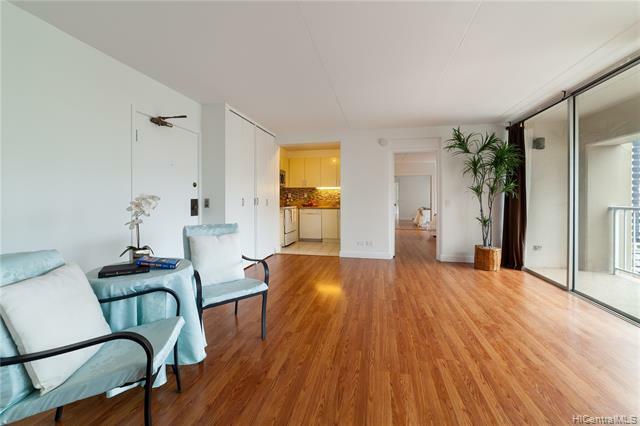 Great opportunity for a turnkey unit on a quiet, tree lined street in Waikiki! 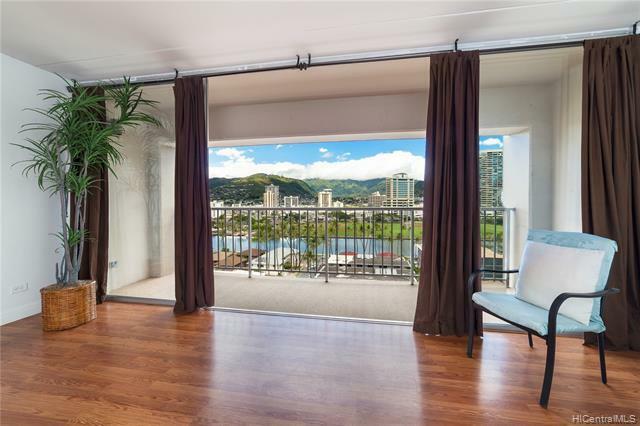 Open the front door to a beautiful floor-to-ceiling view of the Ala Wai Canal and Koolau Mountains. 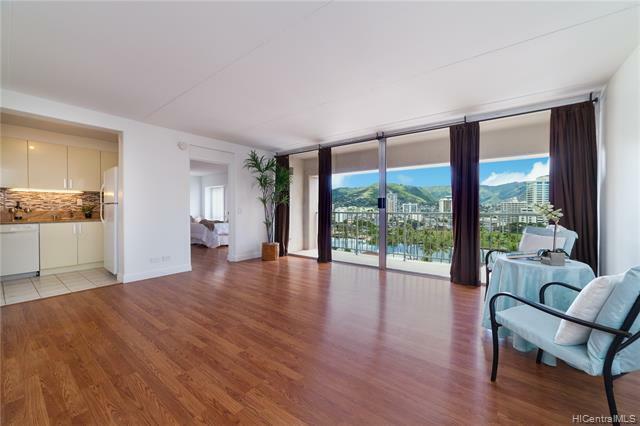 Relax on your lanai and enjoy the refreshing mountain breezes. This building offers a peaceful rooftop sun deck, jogging track, and barbeque area. 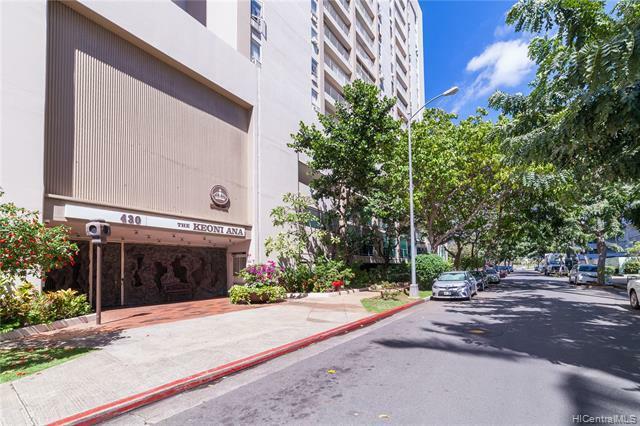 Buyers can also look forward to 24-hour security and ample guest parking so visiting friends can take a stroll to the beach, Ala Moana shopping center, nearby restaurants, and more! Freshly painted and move in ready! Listings provided courtesy of Harcourts Island Real Estate.